LaborTools powered by BMA Media Group has years of experience helping unions nationwide spread their digital message in innovative and time-sensitive ways empowering them to keep their members working towards a common goal. 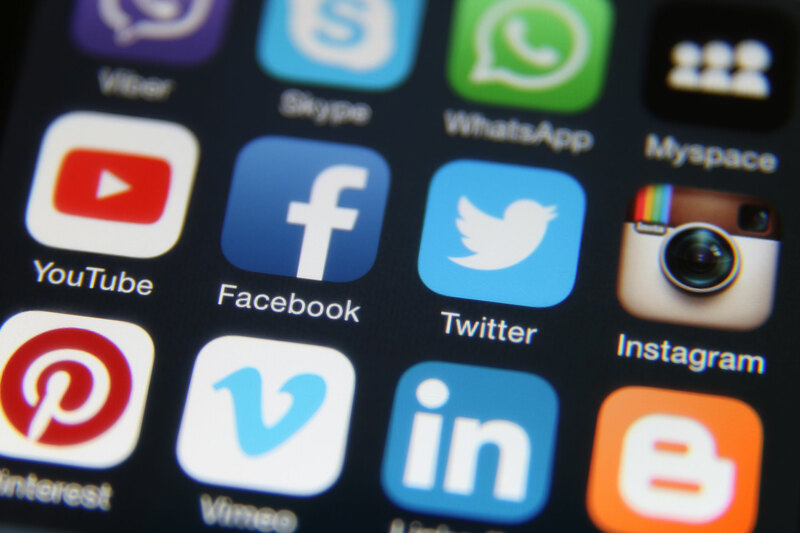 Through various mechanisms and on all social media and digital media platforms, BMA can ensure that all of your members are kept up-to-date on your union’s latest news, events and campaigns to keep members invested in your union. 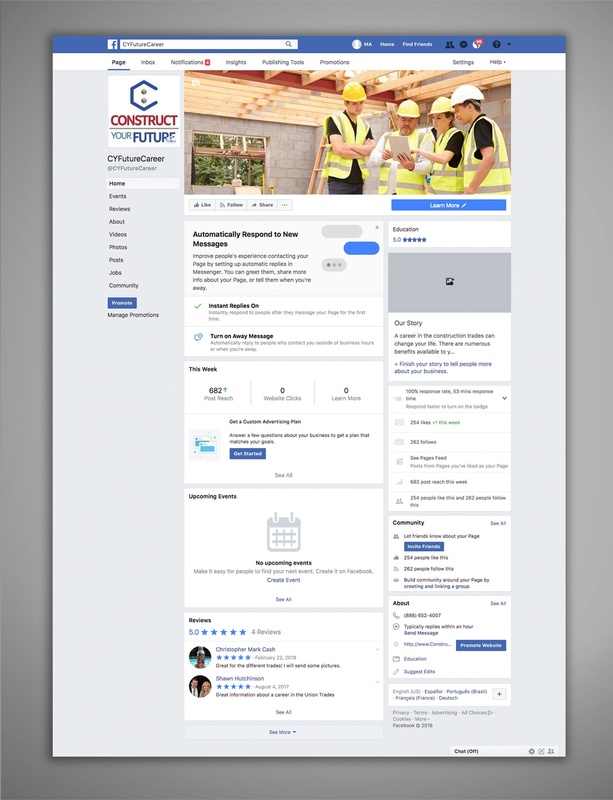 While the electrical training ALLIANCE has had social media channels for some time, there were wholesale changes BMA applied to make Facebook a reliable and more valuable avenue of consent from the electrical training ALLIANCE to their audiences. 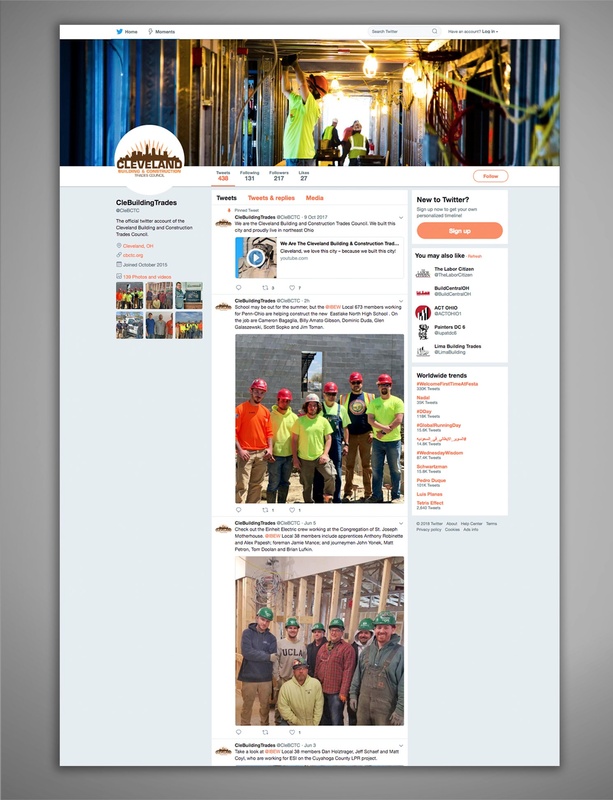 With Twitter becoming more of a prominent social media platform, Cleveland Building and Construction Trades Council needed to reach a variety of audiences. Video content has become an integral piece to a marketing campaign, when it comes to a users online experiences. 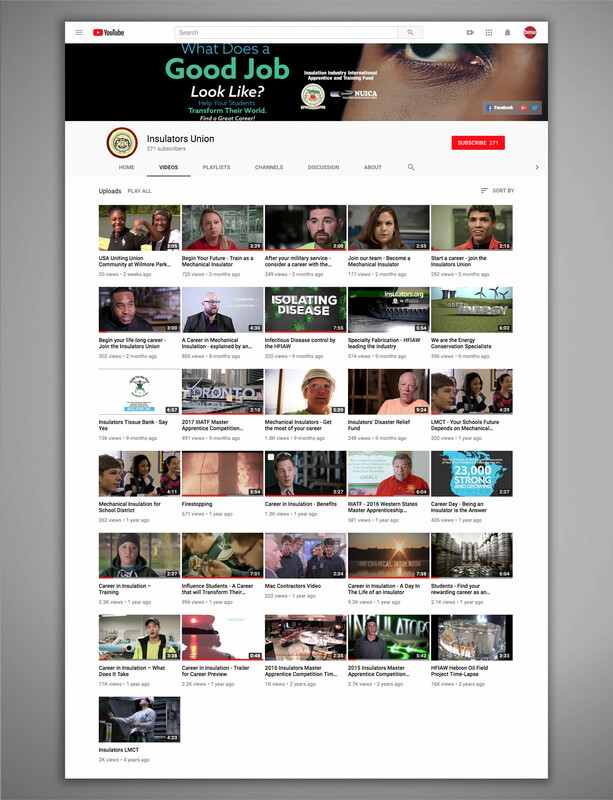 The Insulators Union not only worked with BMA to create these videos, but also uses the service to control their YouTube page. Our team reviews traffic on all videos where we update, revise and create completed videos for internal purposes. By tracking their personal account on YouTube, the Insulators Union can measure the success of this marketing tactic.